The holidays are over and I had a beautiful time with my family. Now, I’m packing for my trip to Hawaii tomorrow, but I won’t leave without reviewing my bookish year 2012! And, it has been a phenomenal bookish year! And I won’t possibly be able to just name 10 awesome books as I discovered so many amazing things! but first let’s have a look at my stats, which .. have I find highly impressive this year! Uhm yes, I read 185 books this year! Around 30 of those were audiobooks and audible tells me I listened for 13 days 19 hrs and 14 mins. Let’s get started with my Bookish Highlights! 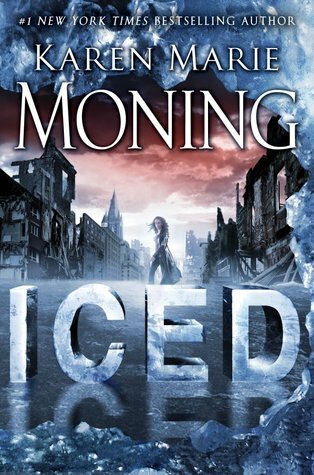 Seriously, I have been waiting forever to get my next Karen Marie Moning “fix”, also the Iron Druid Chronicles is one of my favorite series!! ..and with this I mean, books that I didn’t expect to LOVE so soooo much!!! All of these books have simply blew my mind with how much I loved them! I would have never expected to love this series so freaking much! This is one of these moments where I ask myself why I haven’t read those books earlier! Clearly, this has been an phenomenal new set of books I had discovered and ever since I started discover New Adult books! 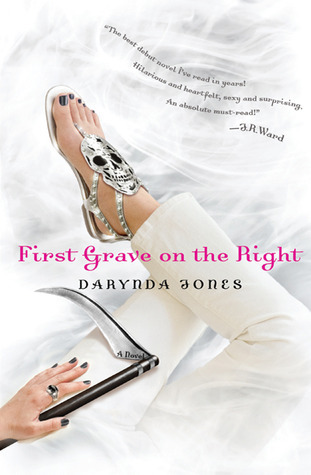 For years paranormal has been my favorite genre! and there were some amazing books this year!!! 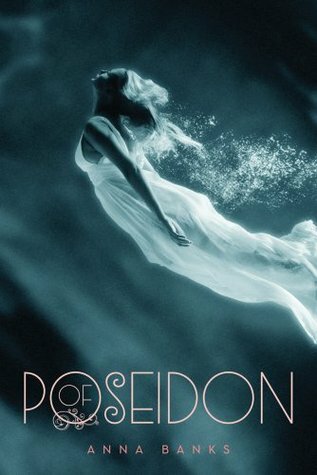 Above all of course, Sweet Evil and Of Poseidon. 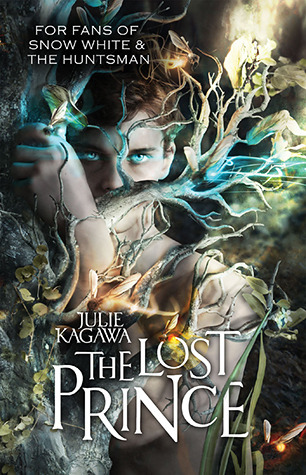 But Every Day, Alice and The Lost Prince blew me mind too and made it savely on my list!! This year, I stayed away from most Dystopian books and only read some selected ones. 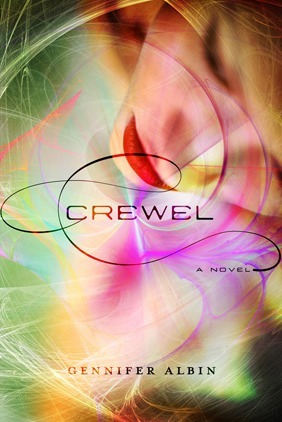 Crewel totally blew my mind, and it’s interesting that my favorite Dystopian are mixed with Fantasy and Paranormal elements! 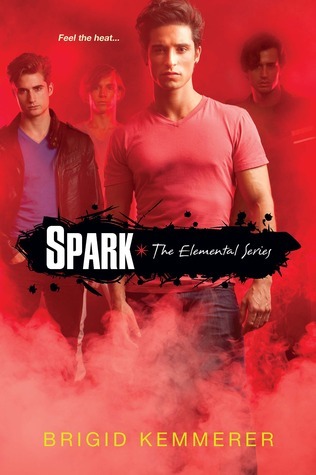 Ahh those two series are just insanely funny and awesome!! they always make me laugh out loud! Ohh… I have read so many incredible and amazingly emotional books this year, this is just a small selection of books that made me cry! when I look at my books from last year, I think 90% were paranormal books! 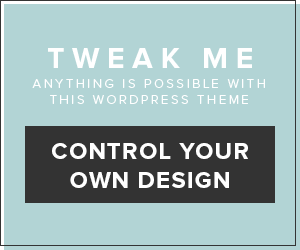 This year, I discovered my love for Contemporary, something I was never so super interested in! Discovering New Adult books totally blew my bookish mind and I read some phenomenal Contemporary books that made my cry and laugh! I’m excited I broadened my taste! First of all I need to mention meeting Katie McGarry at BEA was simply amazing! I will never forget when the first think I said to her was ” I loved your book so much” instead of a nice hello or ..maybe my name! lool! And, Anna Banks will always make me laugh out loud on twitter! I love those three ladies and I hope I can meet them somewhere next year! So.. wow! This has been an insanely good year! 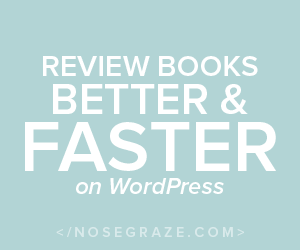 I discovered so many amazing new authors and books. But apart from all the reading I had some amazing moments with some authors! Yeah.. this was my bookish year, and I loved it! and now, I should go back packing! P.S: I guess you saw that we had some quote time over the holidays! I promise we will be back full once the holidays are over! I loooooove your post!! I discovered contemporary books this year too! I used to never read them.. I just got it in my head that I didn’t like them. Turns out, I LOVE them! 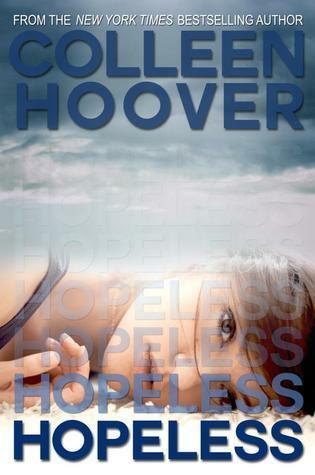 I’d love to read your review of Hopeless. 😉 I still need to read that one! I need to put my top ten list together. I still need to read Sweet Evil! I agree that Every Day was wonderful. 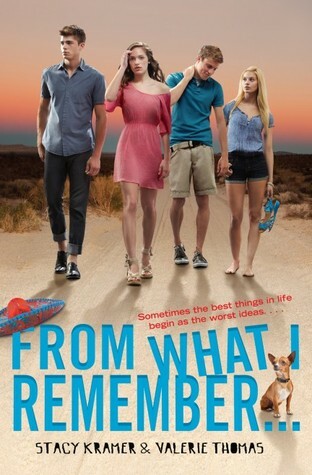 I just finished Meant to Be last week and it was super sweet. 185 books in a year? WOW! Well done! I could never accomplish such a feat! I’m so glad you surprisingly loved Pushing the Limits because it’s one of my favourites too! Easy is near the top of my TBR pile and it’s reassuring to see you enjoyed it so I have very high hopes for it! 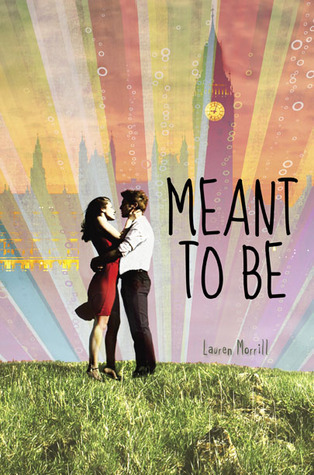 My co-blogger loved Meant To Be and I need to check that one out soon! 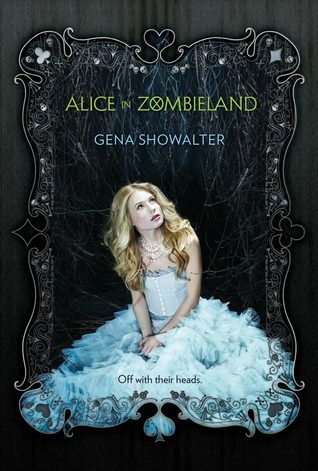 Oh, and Alice in Zombieland. I’ve been seeing slightly negative reviews of it lately but it’s great that you loved it so much… might have to bump it up my TBR pile! Thanks for sharing, Danny, and have a lovely holiday! Danny, you and I have similar taste in books. 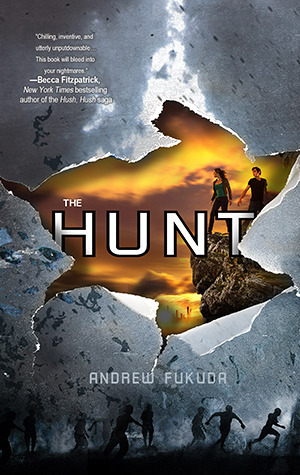 I am reading Pushing the Limit right now. After seeing it on so many people’s top ten for the year, I knew it was time. 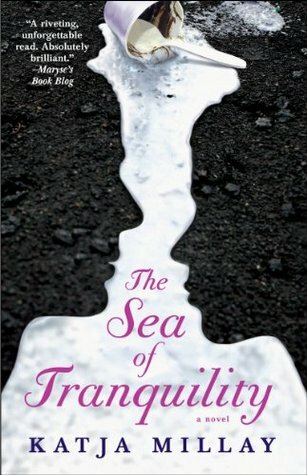 I absolutely LOVED The Sea of Tranquility. 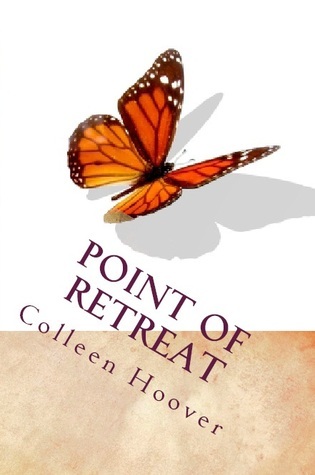 It was my favorite book of 2012… Here’s to another stellar reading year in 2012. DANNY! This post is made of so much win! You know Sweet Evil is at the top of my 2012 list as well, and don’t even get me started on Iced. LOVE. I keep obsessively checking her website to see if there’s a release date for Burned yet. I need more Ryodan. Also, I can’t wait for Of Triton. I feel a Skype/gChat session full of squeeing coming on for when we read that one! It really has been an amazing bookish year, hasn’t it? And I really need to read SWEET EVIL–you and Jenny raving about it makes me KNOW I need to read it. And I really need to catch up on the reaper books. Cheers, my reader friend! Here’s to a fabulous 2013! 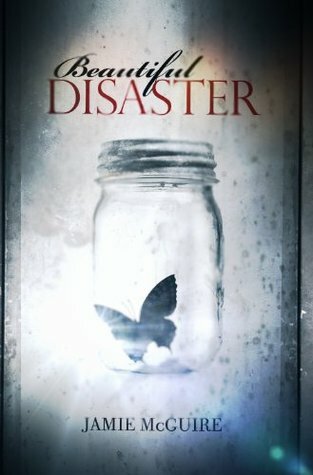 Sweet list, you are like me I read 246 books to date..but it ain’t over yet..LOL Some of these were my favs too.I did a top 10 YA and top 10 adult post that will publish on dec 31st..but i love the way you did this post..I loved Beautiful disaster, all of the Charlie Davidson series, Everyday and the Hunt. 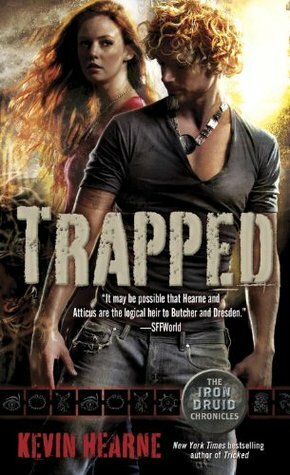 I have Easy and Crashed in my tbr pile! 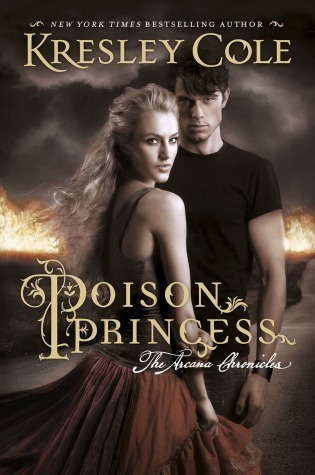 Ohh, fantastic picks;) I loved Sweet Evil and am so glad that there will be two more books in the series.